Working at the frontiers of political science, philosophy, history, law, literature and cinema, this interdisciplinary project led by Mihaela Mihai has both critical and institutional impact. Critically, it discloses the limits of current Transitional Justice theory and practice by emphasising the negative political effects of ignoring general complicity in violence. 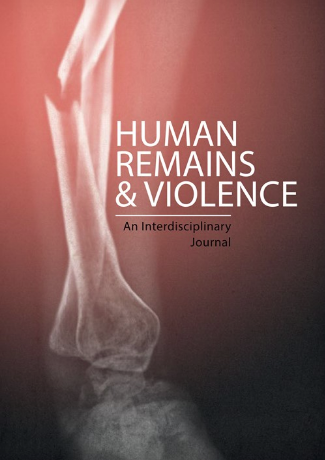 Institutionally, it seeks to enrich the toolkit of scholars and practitioners by highlighting the potential use of cinema and literature in civic education aimed at deterrence and reconciliation. The Scientific Association Justice: Memory, Narration and Culture (JUSMENACU) was born around a project: to elaborate a theory of justice that really takes into account and relates the temporal, spatial and narrative dimensions as well as cultural diversity. https://politicasdelamemoria.org/wp-content/uploads/2015/01/logo_memoria_Web.png 0 0 zoe.dekerangat https://politicasdelamemoria.org/wp-content/uploads/2015/01/logo_memoria_Web.png zoe.dekerangat2016-02-26 10:44:552016-02-26 10:44:55Scientific association "Justice: Memory, Narration and Culture (JUSMENACU)"
The EUROM wants to create a multidisciplinary and transversal network on memories. Its aim is to observe and analyse how memory policies are developed in Europe. The main objectives of the EUROM are to promote interdisciplinary research and academic activities related to the construction of public memory, contribute to the analysis and management of the politics of memory, and influence in the right of citizens to use and interpret the memorial heritage. The Centre for Holocaust and Genocide Studies (CHGS) is an independent academic resource institution dedicated to educating all sectors of society about the Holocaust and other genocides. CHGS relies on your generous support to help us maintain and create our internationally recognized resources and programs. 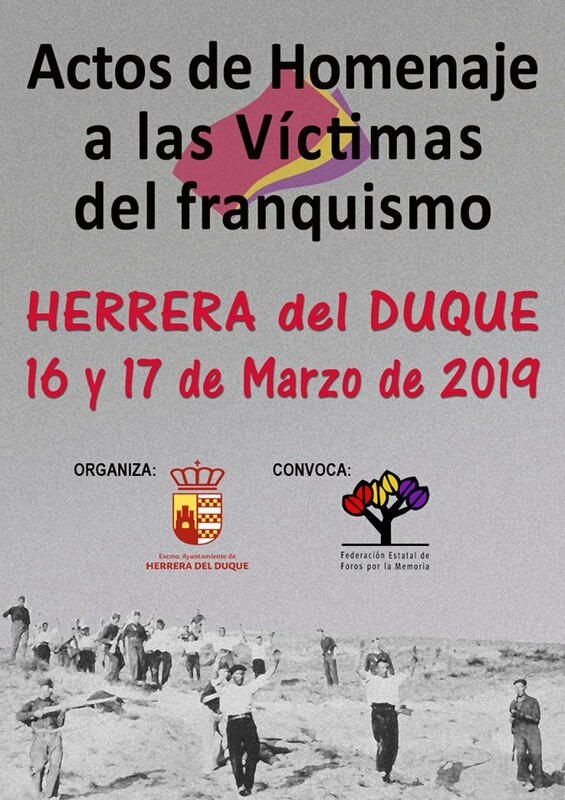 The Proyecto para la Recuperación de la Memoria Histórica en Extremadura (PREMHEx) was created in order to spread the information about the repressive consequences of the Civil War and Francoism in Extremadura. 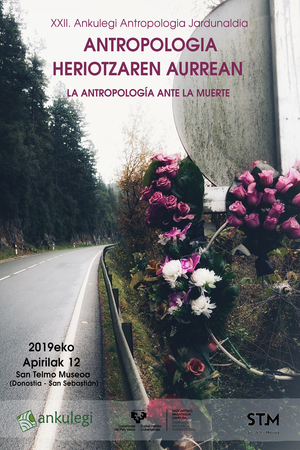 Their work consists in the identification of the names of the victims of repression, the exhumations of mass graves in the entire region, or the publication of their work and the organization of academic events about this past. The search engine on their website has been useful to many who had asked the project for help in order to get more information about disappeared persons. Núcleo de Estudios sobre Memoria brings together researchers and teachers interested in tackling memory studies from an academic perspective, putting an emphasis on Cono Sur and Latin American countries. 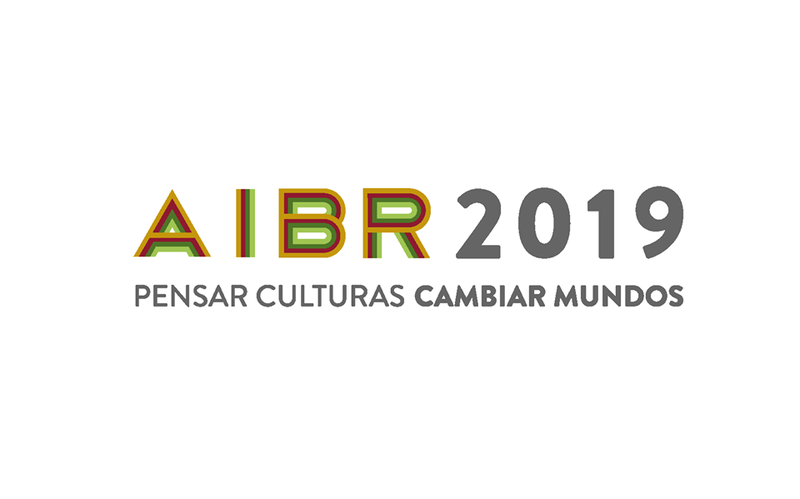 They organize regular meetings in the Instituto de Desarrollo Económico y Social (IDES) in Buenos Aires, where they discuss and debate about projects, research documents and theoretical works from the group members as well as other invited researchers.